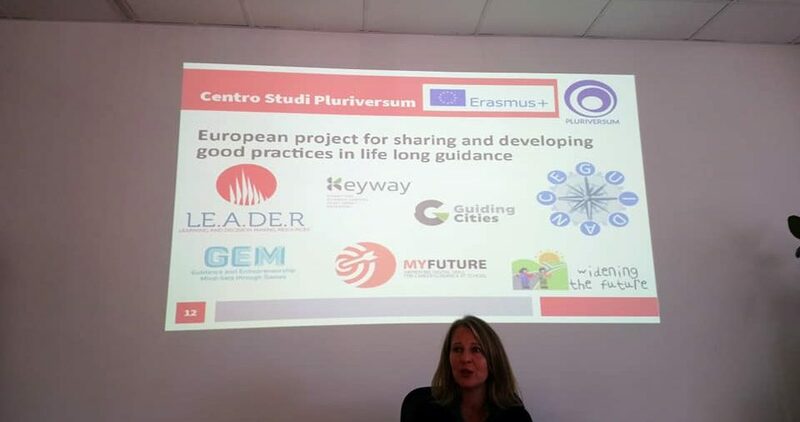 On November 15th, Centro Studi Pluriversum presented the Keyway tools during a study visit of the Erasmus+ Project TECHNIC. The Keyway tools were presented to the group of 26 teachers, school managers and vocational training staff during a training visit. More information and photos of the visit can be found on the Facebook page of the TECHNIC project.